Most of the common NC species are found in forests. Weakley 2015 puts the North American species that were formerly Prenanthes into the genus Nabalus. 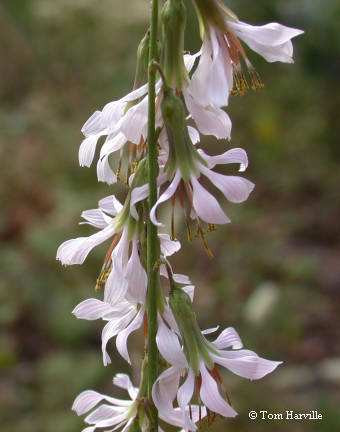 Nabalus albus (Northern Rattlesnake-root) is listed by the NC Natural Heritage Program.